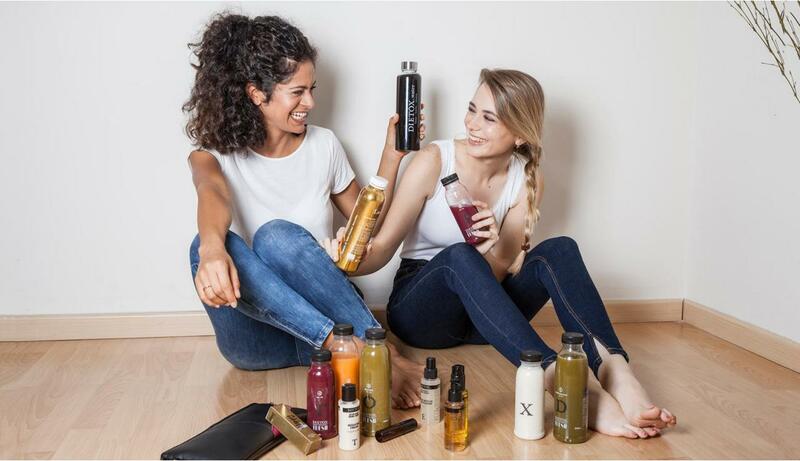 This plan will get you in shape before you know it through our expert combination of dieting, organic teatox and infusions, simple workouts for you to do in your own living room, and organic biocosmetics. 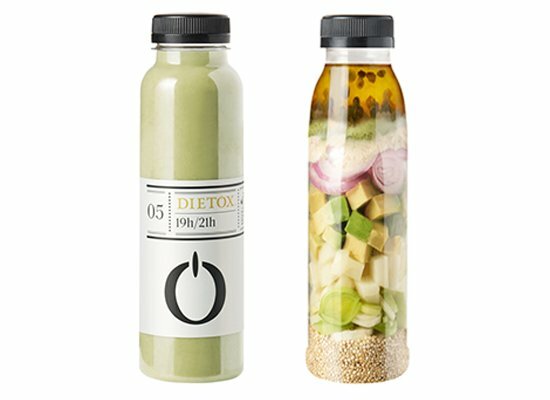 Our juice blends are so fresh that we recommend they be consumed within 6 to 7 days of the date of delivery, always abiding by the use-by date printed on the cap. 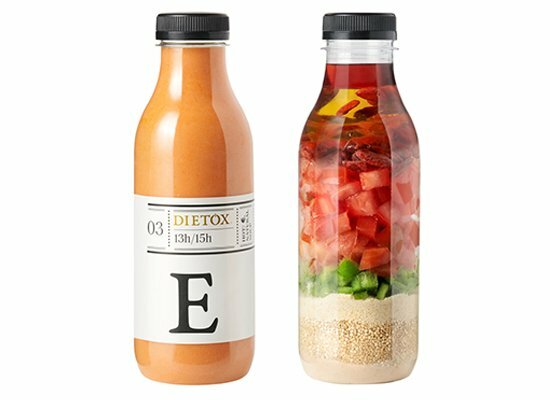 Complete our 3-day therapy with detox juices and souping that are 100% natural and fresh. 100% vegan menus, recipes and full directions for the 10 days of the plan. 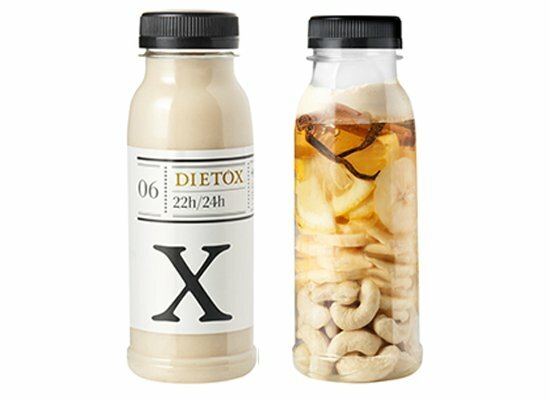 Add teatox to your plan to enhance its detoxing effects. Avoid snacking between meals with our anti-cravings mouth spray. Cleanse and rejuvenate your hair from roots to tips with this lush organic shampoo. Remove impurities from your face and body for skin that looks its absolute best. Repair damaged hair with this organic conditioner to restore it to that freshly trimmed look. Show off your firmer, smoother skin and prevent the appearance of cellulite. Carry your juice blends on the go while preserving all their properties. 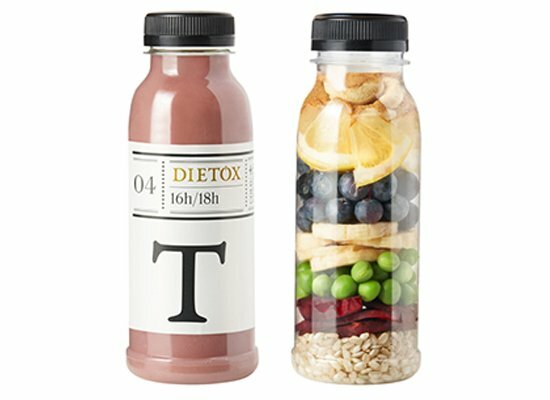 Download the Dietox app (available for Apple and Android devices) on your smartphone and tablet. We'll be your personal coach! *You’ll receive it by email on the day prior to your delivery date; check your spam folder. Download here the shopping list. 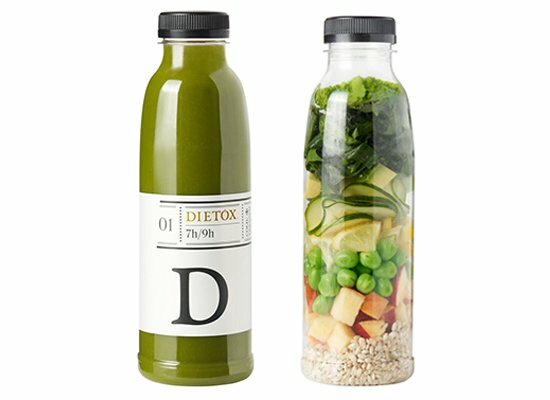 Lose a noticeable amount of weight with the 3 day juice therapy and the 7 day diet you can follow even after completing the plan. Have your skin looking more radiant than ever. 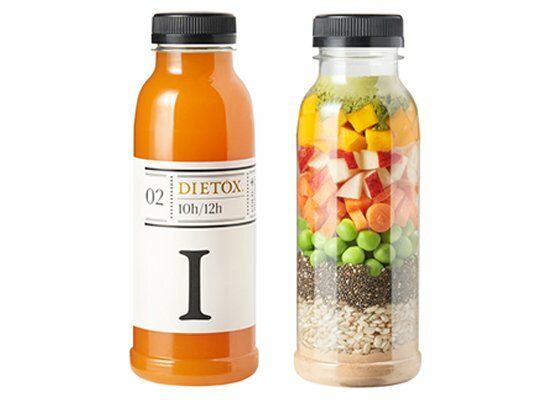 Our juice therapy supplies it with all the nutrients it needs to become its best version. You’ll feel the effects right away. Set the foundations for a skinny new healthy lifestyle that’s both fun and easy. Staying in shape will no longer be a chore but a real pleasure!